Not every visitor is ready to buy, nor every lead. That’s why the most successful digital marketing teams have one strategy for generating marketing qualified leads (we have 100 ideas about that) and another for generating sales qualified leads (that’s this comprehensive guide). Sales qualified leads are worth more than a marketing qualified lead. They’re closer to the finish line. But getting them and keeping them can be a challenge. This article will give you 75 strategies – with actionable how-tos and examples – for your business to generate leads that are ready to talk to sales. We’ll break down “talk to sales”-type call-to-actions as well strategies to convert existing leads into sales leads. You’ll see optimized product demo pages, CTAs, one and two-step funnels, competitor alternative landing pages, product webinars, bottom-of-funnel blog content and much, much more. 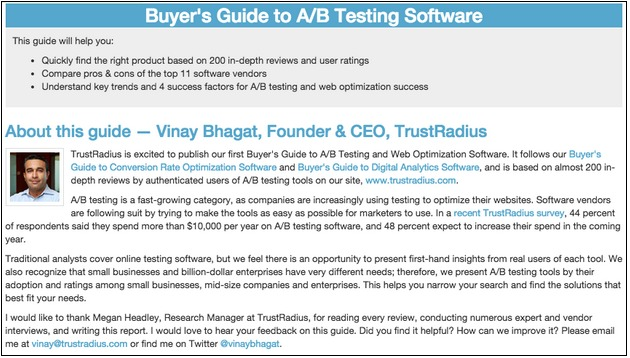 I’ll give you ways to optimize them all on top of formulas, email templates and ideas to A/B test. 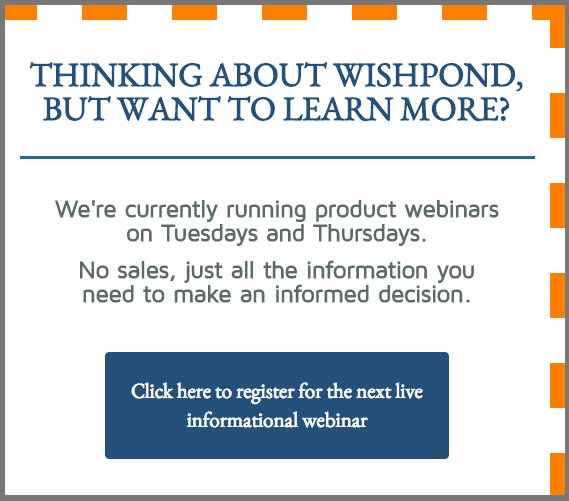 Product-focused webinars are less high-pressure than a one-on-one demo. And with a Q&A session at the end, your leads have the opportunity to ask any questions they have (and hear the answers from questions they didn’t think to ask). A recommended strategy for this is to run four webinars a week: Tuesday at 11am EST, Tuesday at 11am PST, and then two more on Thursday. Not all your leads are ready to commit to a sales call. They feel like they’ll be put on the spot, talking to some greasy salesperson whose only focus is that commission. 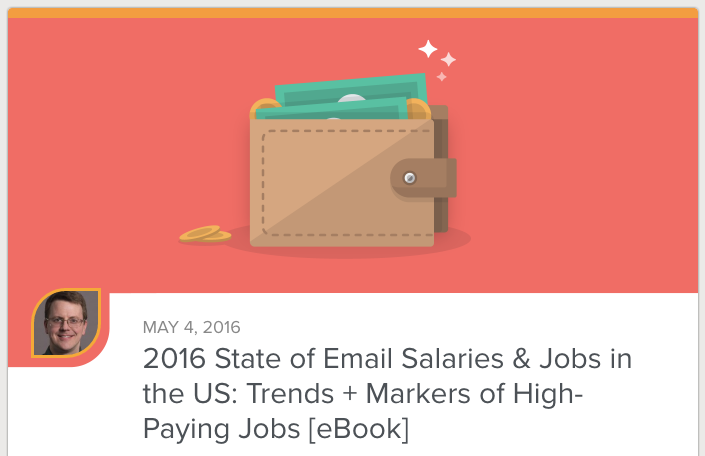 A friendly webinar host, though, a “Customer success lead” – that’s far more appealing. 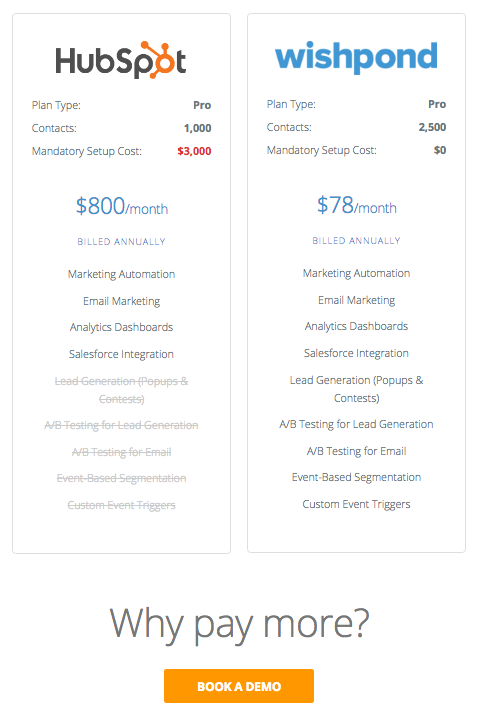 SafeSoft Solutions ran an A/B test on their product landing page which showcased the pricing page. Featuring that “$75 per seat” in contrasting colors doubled conversion rates. 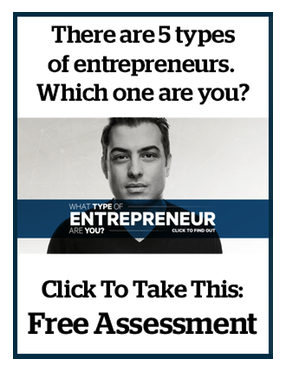 Why did this A/B test work so well? 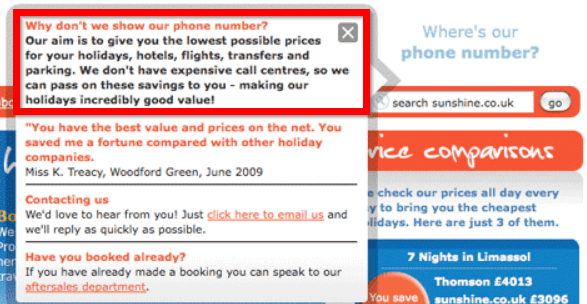 People assume that if pricing isn’t displayed and they need to book a sales call, it’s likely a very expensive product. Otherwise why wouldn’t it be displayed prominently? The variation didn’t hide anything. In fact it displayed the price as prominently as it did the CTA button. 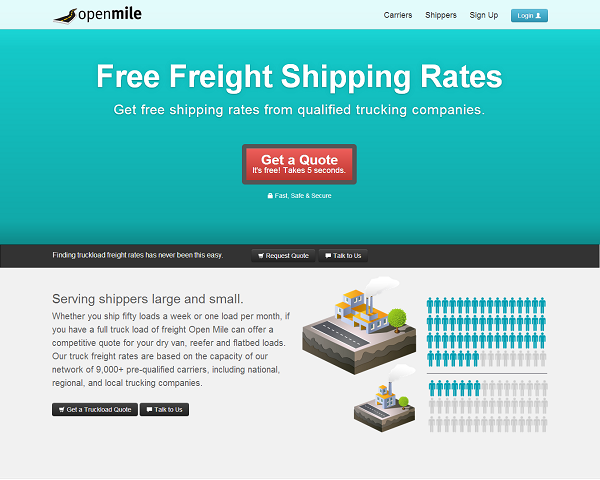 OpenMile, a company which helps businesses calculate freight shipping costs, wanted to test their “Get a Quote” landing page. They ran a full multivariate test with an entirely different color scheme, button placement and, chiefly, a simplification of the image and above-the-fold. 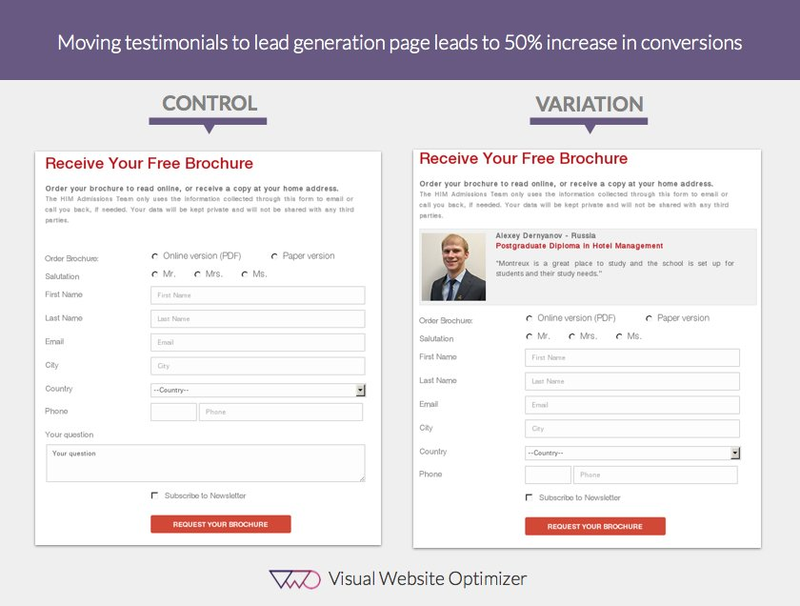 The variation won, increasing conversion rates by 223%. Essentialy, micro commitments get your brand’s foot in the door with a small request. IF you can get that small “yes,” all subsequent requests are easier to get. Provided you can get an initial piece of information from your lead (9 times out of 10 that’s an email address) the successive pieces of lead information become easier to get (ideally, until the point at which they make a paid conversion). Using “pre-filled” form fields, you’ll fill each lead form with the information you already know. Only unknown information fields will be empty. For all the non ‘top-of-funnel’ gated content in your funnel, include a bunch of lead generation fields, but be sure to make them all pre-filled. The door-in-the-face conversion strategy requires a bit more creativity on your part. Instead of asking for a small conversion (email address), ask instead for something crazy – like a social security number. The Door-in-the-Face or “Macro-commitment” strategy works by shocking your prospective leads with an outlandish request. This request ensures that any subsequent request is, in contrast, almost meaningless. Hey Carol, can I borrow $10,000? What? Of course not. I can’t loan you $10,000! I guess you’re right. How about $10. Surely you have $10? Hey Carol, really appreciate you letting me borrow your car. Actually… Unfortunately I got in a pretty serious accident on the freeway. Car’s a write-off. What? Are you out of your mind? You didn’t tell me!? Ha. No I’m just joking with you. There is a small scratch on the driver’s side from when it was parked on the street though. Christ, you scared the hell out of me! No problem about the scratch I’m just glad you’re alright! The reach and audience size of YouTube is untouchable. Don’t get me wrong. If you’re looking to reach out to new prospective customers and have an awesomely educational video, go to YouTube. But YouTube is useless when it comes to lead generation – and that’s where a tool like Wistia comes in. Wistia (and tools like it) allow you to stop the video and ask your viewers to fill out a lead form in order to continue watching or subscribe to receive the next one. 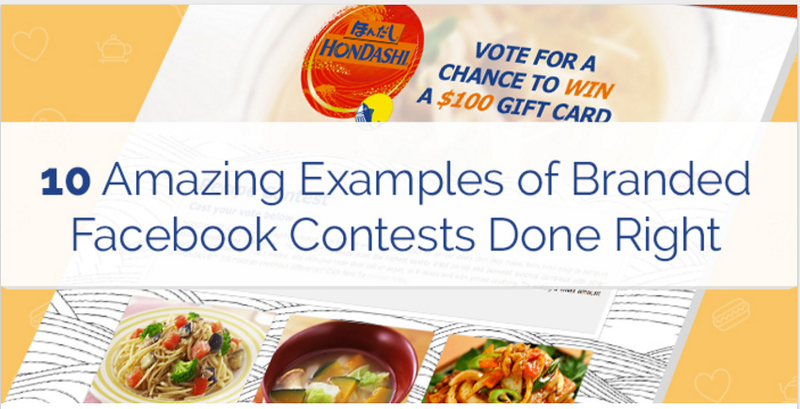 Create a 5-part course and promote it with Facebook Ads, social media and your blog. Leave the first one free and awesome. At the end of the first video, add a lead generation form which email-gates the rest of the videos. Alternatively, put the email gate halfway through the first video (if it’s long). Customize your gate (Wistia refers to this tool as “turnstile,” by the way) with value-communicating copy and a couple fields (email and name, tops). To learn more, check out Wistia’s breakdown of their “Turnstile” feature. Don’t ask your landing page or website visitors fight to find the value of your offer. Put it front and center, specific and directed at your target market. The very popular website SocialTriggers uses the free assessment as one of their main sales lead generation strategies. Clicking this brings up a six-page popup: five multiple-choice questions (which segment leads) and a sixth page which email-gates the results. Derek then sends his new leads with a segmented email which describes what kind of entrepreneur they are, gives them an example of a well-known entrepreneur who is also that type, and breaks down exactly how his consultancy and training series can help them. Giving leads the perception that they’re part of a cool group (see the psychological factor of “labelling” in my ultimate guide to conversion rate optimization). Using the question in the CTA image to hook viewers. Position yourself as the expert in your industry and offer a free review of, for example, landing pages, a meal plan, etc. That link text would open a click popup which would ask for email address and name, page URL (or a picture of the thing to be reviewed) and maybe business name. 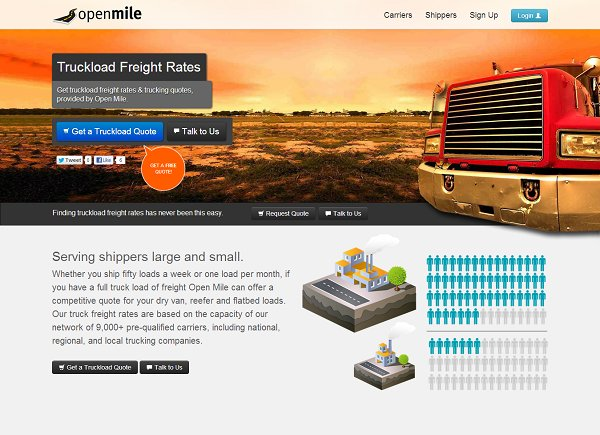 Testimonials are as unbiased as you can get on your own website. And they’re real people with names and faces. They’re not anonymous (or shouldn’t be if you’re optimized). They’re relatable. They’re like your prospective leads or customers and what they say has more weight than what you do. You give buyers exactly what they need to make the most informed decision they can. Our own data shows that example-based content converts better than our blog’s average. Articles with examples (or at least the word “example” in the URL) convert 38.9% better than the average article on the Wishpond blog. And yes, we have enough traffic for that to be statistically significant. Example-based content serves as both top-of-funnel content (for people interested in learning more about a subject and seeing some examples) and bottom-of-funnel content (for people ready to execute a strategy and needing some final inspiration for making their campaign successful. And if the examples you show are either made with your software or feature it, then you’re the next logical step for those bottom-of-funnel visitors. I wouldn’t actually recommend that you email gate your platform comparison report. Instead, make it extremely visible. What you should do is make a VIP demo extremely accessible from that page. Think about it: if someone is viewing your competitor analysis page or report then they’re trying to make a final decision about your business. Your comparison report is going to put you in the best possible light, and that might be enough. But why risk it? An optimized comparison page should feature all the information and, in every section, a CTA to talk to a representative. You need to make it easy for your visitors to ask any questions they might have or clear up any confusion. Your business is, likely, already aware of the value of case studies for middle and bottom-of-funnel lead nurturing. It’s a big part of convincing prospective users that they can find success with your service or software – but it’s essential that you’re creating case studies for as many different industries as you can. Case studies are extremely effective if delivered to leads based on their stated industry: relevant is more important than anything else. Ask your leads for their industry (use a dropdown in your landing page) and then create individual email drip campaigns based on each of those industries which include a case study relevant to them. Let me give you some context with this one, because a “Book a Demo!” CTA in the middle of your article won’t fly, and your readers will hate you. And that’s not a hard message to agree with. If your customer success or marketing expert happens to mention that your platform is built to make part of the complicated strategy easier, whose fault is that? 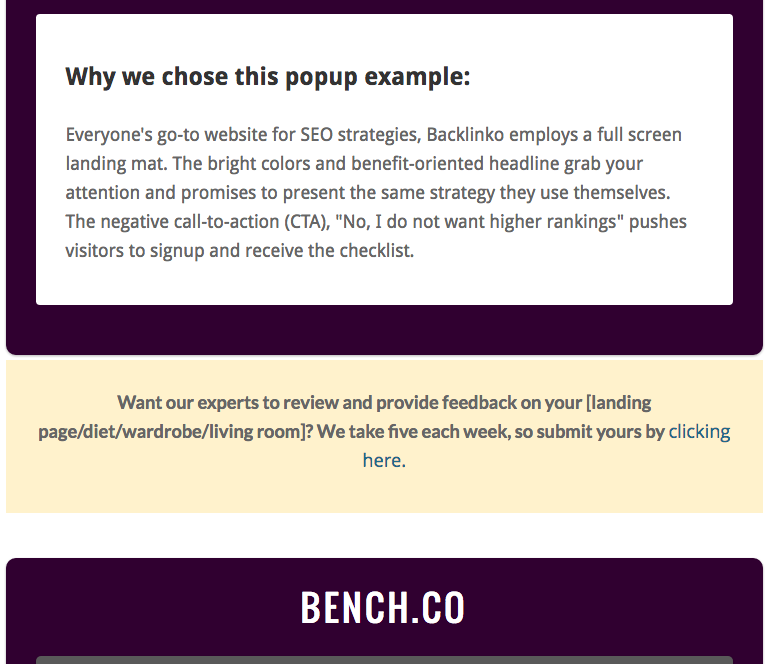 We’ve recently finalized an A/B test which added an exit popup ot our pricing page which prompted visitors to book a free VIP demo before committing. 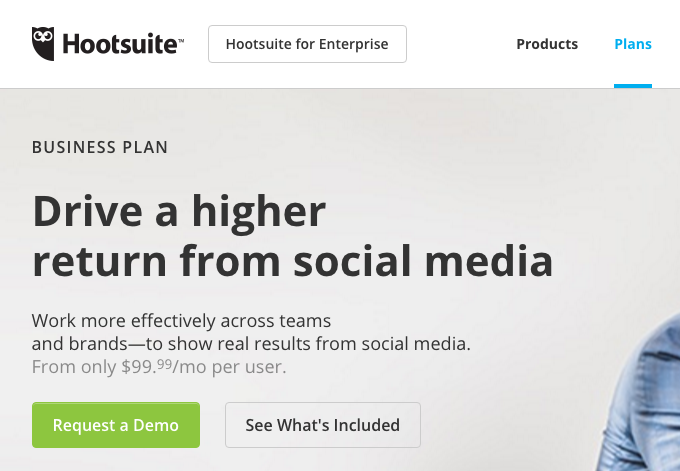 That 22% increase translated (we’re talking about our Pricing page here) to many thousands of dollars/month in revenue. 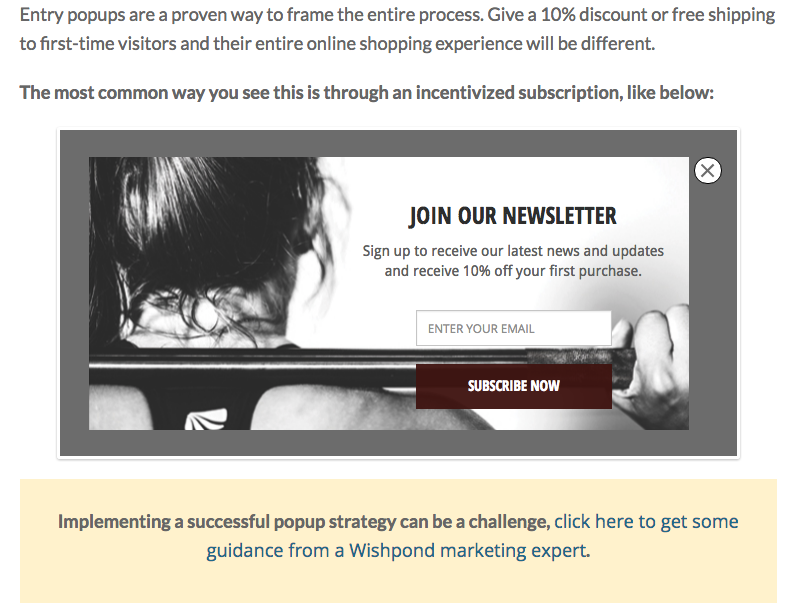 An exit popup on Pricing is an aggressive move, but so long as your offer is relevant (a demo, an upcoming product-focused webinar, etc) it can go a long way towards increasing your signups, and that’s worth it. “Sign up for a Sales Call” is pretty intimidating. Your visitor clicks that CTA copy knowing they’re going to be sold to. They know they’re going to be talking to a professional whose only goal in life is to make commission. In short, avoid the word “sales” at all costs. You’re getting the same result, but optimizing the Ask and giving your sales associate a lead who’s less defensive and more open to a conversation. The word “free” is one of only a few words that engages your website visitors at a subconscious level. You’ve heard it 100 times, but hear it again: “Free” is worth testing no matter your industry, offer or campaign. One of the best ways to address your prospective lead’s objections is to anticipate them and speak to them directly. These objections can be easily found by using a third-party survey tool, simply ask (in an exit popup, perhaps) “Before you go, would you mind telling us why you’re leaving?” and a dropdown of common answers. And then take those concerns and put the reason they’re crazy right up, face to face with your visitor.